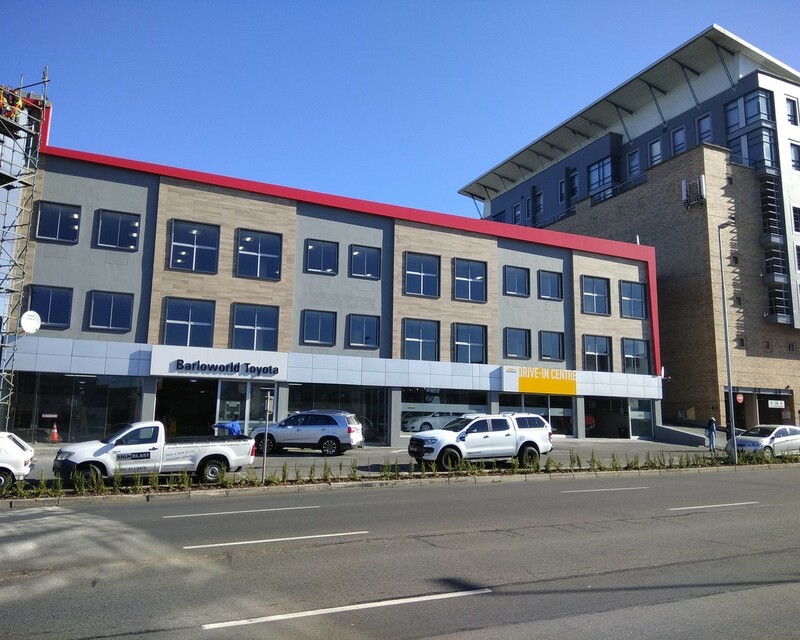 Recently Rented to Insurance Brokerage - Newly refurbished Grade A 1st Office in prime Tygervalley location. Suites of approx 500m2 and 600m2 also available! These offices are currently open plan in layout and can be easily fitted out to your specification. They have been finished to the highest standard and are ready to move in. With lift access to all floors plus basement and roof top parking available. Located on Durban Road offering excellent exposure and signage opportunities. Close to N1 and on the main bus and taxi routes. Would suite a range of businesses including educational, IT, corporate, attorneys, etc.